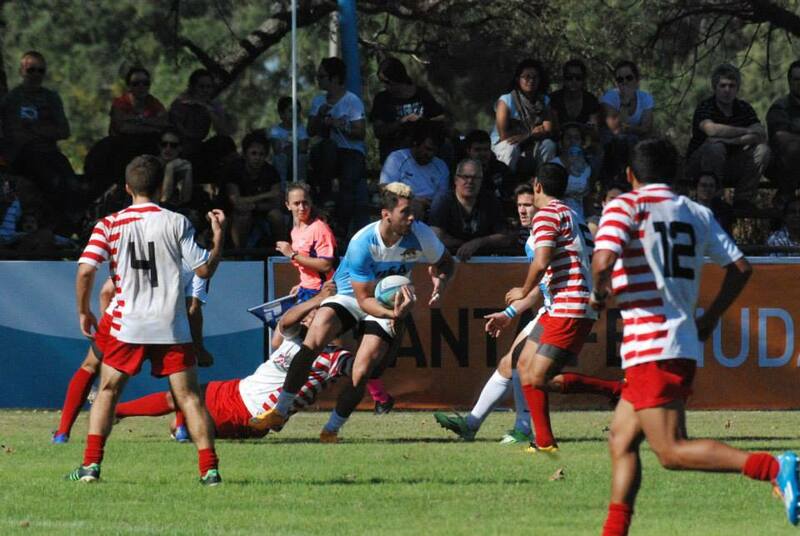 The Argentine Rugby Sevens team completed an impressive Olympic Qualifying campaign this afternoon by winning the final match of the three-day tournament in Santa Fé, Argentina. In doing so Argentina joined hosts Brazil in being South America’s representatives at Rio de Janeiro 2016. Also qualified thus far are England (competing as Great Britain), Fiji, New Zealand and South Africa. Seven more countries will qualify to have a total of twelve competing for the Gold Medal at next year's Olympic Games. The twelve team men’s Olympic Games Rugby Sevens format will feature regional qualifiers joining the teams to already have secured their places at the event – Argentina, Brazil, England (as Great Britain), Fiji, New Zealand and South Africa. One team from each of Africa, Asia, Europe, South America and North America will join them with the North American qualifier being determined next weekend in Cary, North Carolina. Both Canada and the USA will, thus, be competing for the same spot with the unsuccessful team entering global repecharge together with runners-up from other regions. In finishing second and third in Santa Fé this weekend Uruguay and Chile are to be involved in the global play-off. Uruguay started the match against Argentina very well before the skill level of the leading power in the Americas took over. 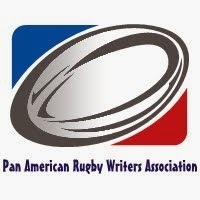 Involved were a combination of Super Rugby contracted Argentine players, players on the fringe who could yet be contracted and Rugby Sevens specialists. Both Uruguay and Chile will have solid preparation for the repecharge event. They are both to compete at the 2015 Pan American Games in Toronto, Canada next month. The eight team men’s event will see the two of them joining include Canada, Argentina, United States, Guyana, Mexico and Brazil. Canada won gold in Guadalajara 2011. It could be played in Australia but that would be seen as very advantageous to the Wallabies. I'm sure Samoa in particular would've protested vehemently if Australia had nominated itself (and vice versa) and logistically a lot of islands don't have flights between each other. Not always, but often Pacific Islanders have to fly via Auckland to get between two islands anyway so that probably counts in NZ's favour as say against Fiji as a venue. If there is a question about hosting of qualifiers, I think the bigger one you maybe need to address is why the CONSUR qualifiers were hosted in the country that was already, especially in the mens, heavy favourites to win. Like Argentina needed home advantage! This qualifier should definitely have been hosted in one of the other countries. The short answer is that Auckland is the FORU headquarters and Santa Fé is the CONSUR headquarters. I hope you enjoy the new site I have with Bryan Ray and Ted Hardy.